Samsung no doubt, is one of the brands which most times, other than software and hardware features, put stylish design into consideration. 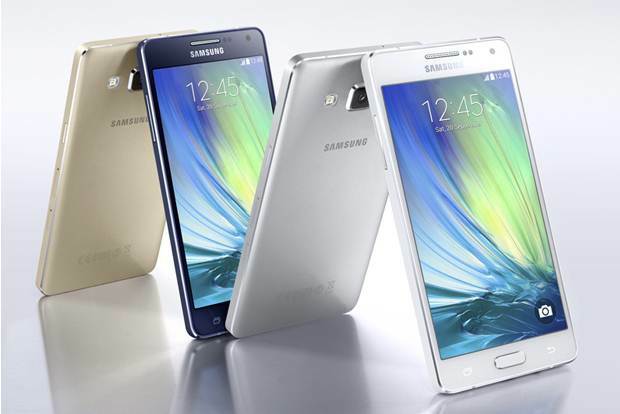 The Samsung Galaxy A8 is the latest mobile flagship device in the A series. Not only is the smart phone stylish in design, it’s the thinnest phone Samsung has made so far measuring 5.9mm thick. Personally, i think the device has some resemblance with the iPhone 5s design. The A8 is actually much slimmer than the iPhone 6 although i stand to be corrected. Fingerprint censor on phones is gradually becoming a tradition and i really do welcome the innovation because over the years, it has proven to be more secured and fast than having to type an unlock code every now and then and as expected, the Samsung Galaxy A8 comes with the fingerprint feature. Battery: Non-removable Li-Ion 3050 mAh battery. The Samsung Galaxy A8 isn’t currently in Nigeria. 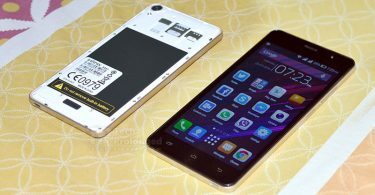 However, the device is expected to sell at $515 which is equivalent to approximately N104000. We are guessing the price will be higher than that when it is available in Nigeria.